Code.org has had the opportunity to collaborate with the Microsoft team in building not one, not two, but three different Minecraft adventures for the Hour of Code. 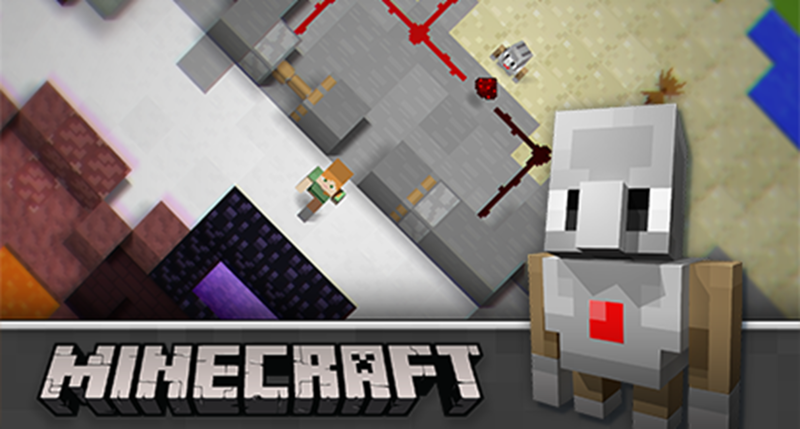 Taking a look at our most popular Hour of Code activities, we were thrilled to find that more than 85 million learners around the world have been introduced to some of the basic concepts of coding and computer science through one of these Minecraft activities. 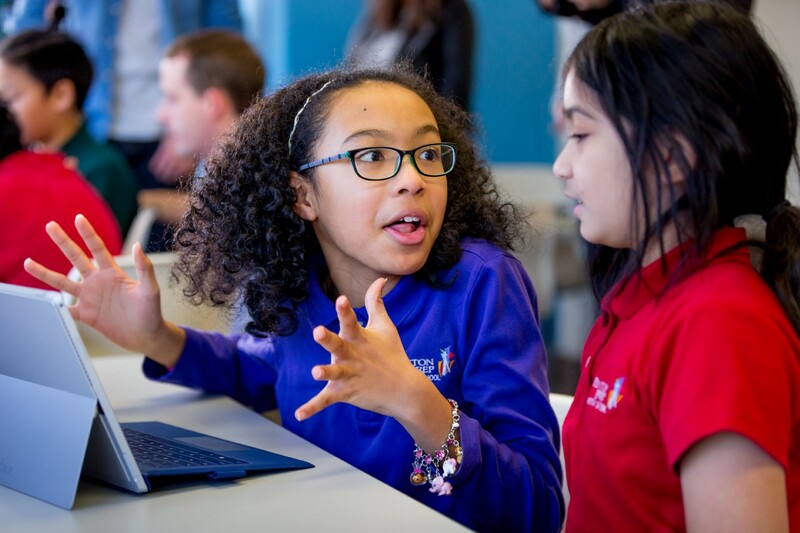 On behalf of 85 million young coders, we thank Microsoft for their continued support.